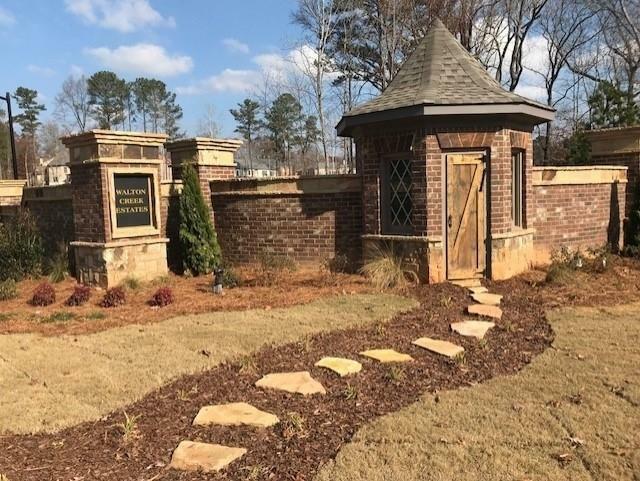 Excellent LOCATION in the heart of East Cobb. 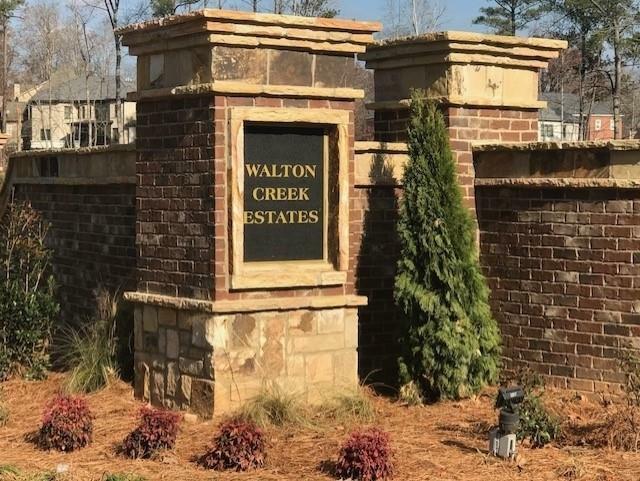 Build your dream home in an established East Cobb neighborhood of Walton Creek Estates, this is a new subdivision of 21 homes. Top schools, convenient shopping and dining. Easy access to I-75 INTERSTATE. Other lots available too. You can use our builder or bring your own. These lots are amongst million dollar homes. Don't miss out in the fabulous opportunity!